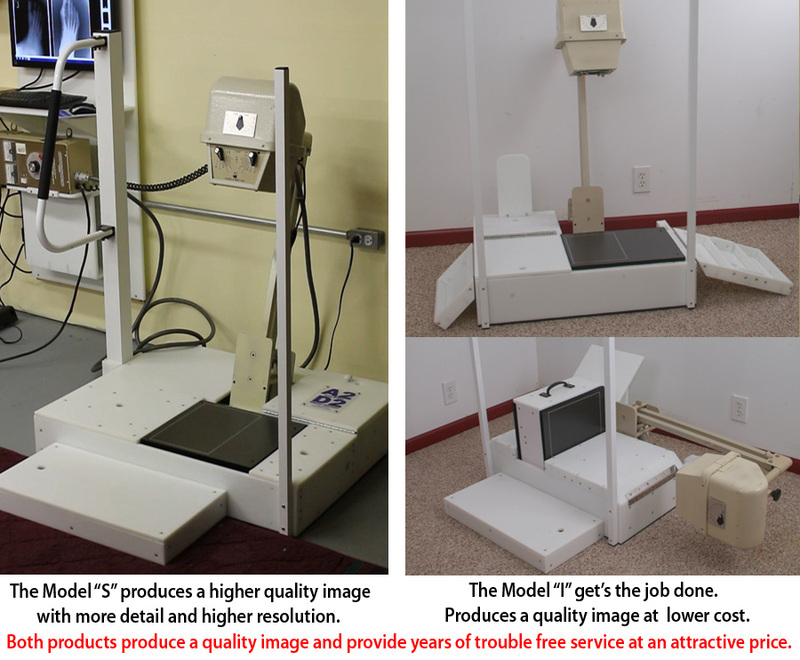 Upgrade your existing X-CEL X-Ray system with our RetroFit package. 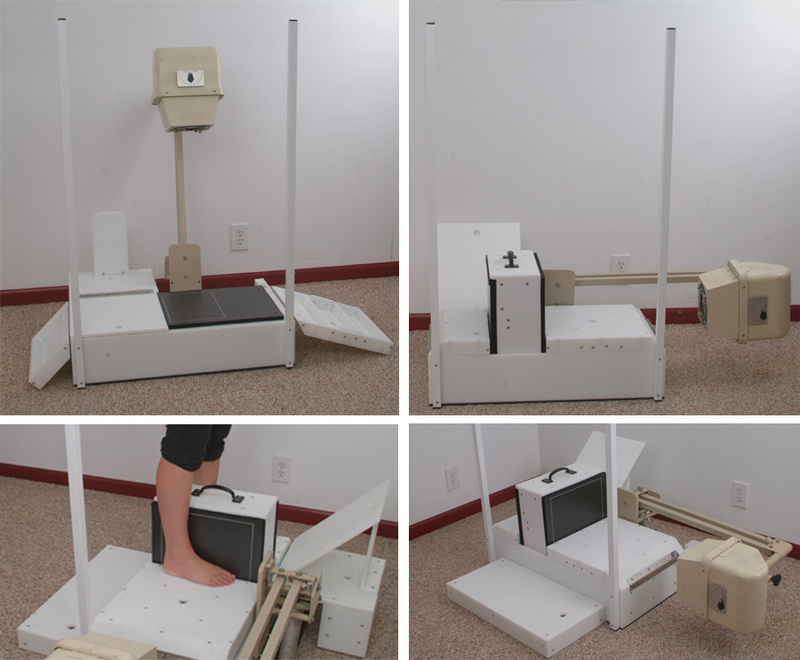 *With hundreds of installations this digital Podiatry System can be the perfect solution for the budget conscious. The unit is a complete turnkey direct to computer system. *The user-friendly software interface makes taking images a snap. *The adjustable brightness and contrast feature makes almost any under or over-exposed image easily readable. *The toolkit offers a host of measurement tools while text and number annotations are accomplished by a simple point and click operation. *The unit is DICOM compliant and your staff will be trained and reading x-ray images the same day as the installation. *Most offices will see their costs go down and their revenues go up as well as being environmentally friendly (GREEN). CMOS technology that never needs calibration. No annual service. Lifetime software upgrades direct from A2D2 at no additional charge, we own the software no 3rd party software. Delivers outstanding COLOR or black and white x-ray images to computer screen in 7 seconds. EMR ready with free connectivity software, DICOM compliant PACS included. TRAKnet, SAMMY, eClinicalWorks ready. Allows the computer to correct over/under exposed images for fewer exposures. Converts DICOM and High-Quality JPEG Images for Excellent Printing, Sharing and Sending. Compacts system size fits in small space and Imager is portable. water, safelights, imprinter, densitometry, sensitometry and darkrooms. 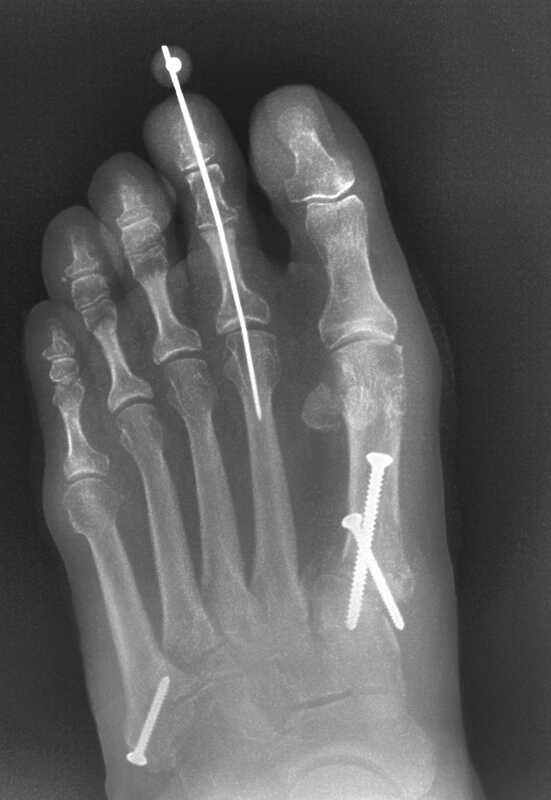 Reduces the time the patient is in the x-ray room and the time needed by your staff. FCC compliant. FDA approval number K042791. No film, processors or chemistry. Say no to film jams, chemistry smells, service or cleanings, EPA or MWRA permits, waste removal costs and daily Densitometry and Sensitometry tests.